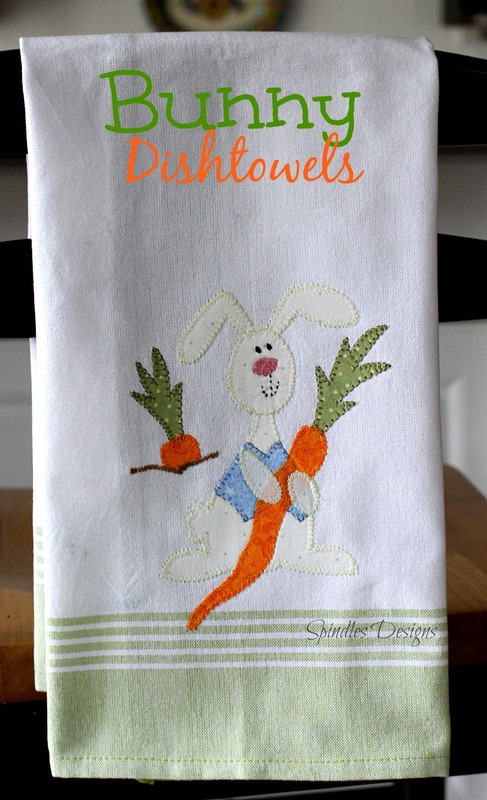 Appliqued Kitchen Bunny towels is what’s new in our Etsy Shop. They are ready for Easter or just freshen your kitchen for spring. 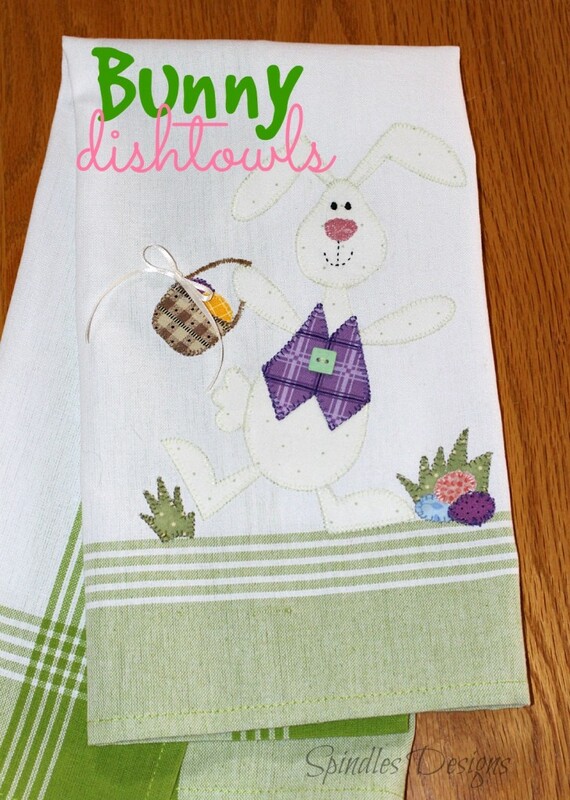 Check our Etsy Shop for new arrivals all spring.